Are you looking to live the dream and live a life of beauty, warmth and all-round happiness? 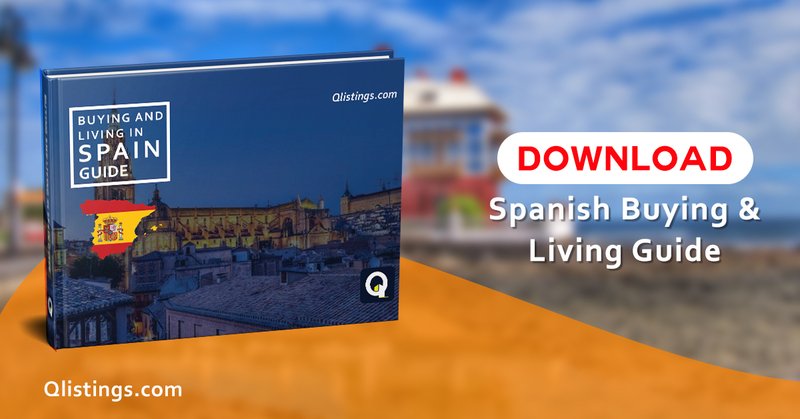 Then, living in Spain may offer a quality lifestyle for you. 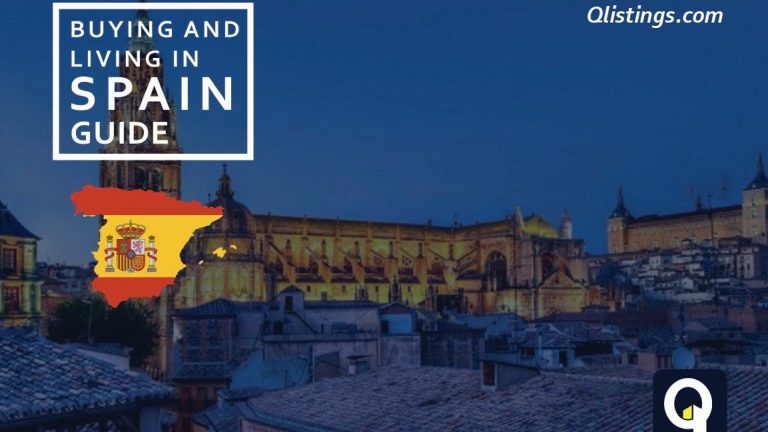 Spain is idyllic in many ways – from offering a life in a modern country to experiencing traditions that are cultural and unique in value – there are many reasons why people fall in love with this European gem. Spain is a well-developed country with strong infrastructure and has a fresh living environment. The pace of life is well-adjusted to human needs and abilities; it appears to most that the tranquil and calm setting of the Spanish society equals to a lot less stress and therefore a lot more happiness. The country is relaxed all-around compared to other European countries and the climate means that enjoying the outdoors is inevitable. When moving to another country, finding all-round, suitable property is essential. There are so many variables to consider and that is without the initial thought of buying a property abroad. As much as there are many things to think about it is also an exciting journey, it is the start of an incredible adventure for a lot of people where dreams come true. Buying a property in Spain can be a dream come true but being aware of the buying process is essential so that you can fully prepare yourself and understand the Spanish processes, laws and obligations.